I'm now enjoying the biggest benefit of being on my own: time to attend those weekday events I couldn't while working a full-time job. Two weeks ago, I registered for a Windows Applications Development bootcamp. A week long event. And this week is the event week. A senior engineer from Microsoft USA is handling the entire training, and it has been very intensive. The result -- I'm now a Microsoft Phone App developer. 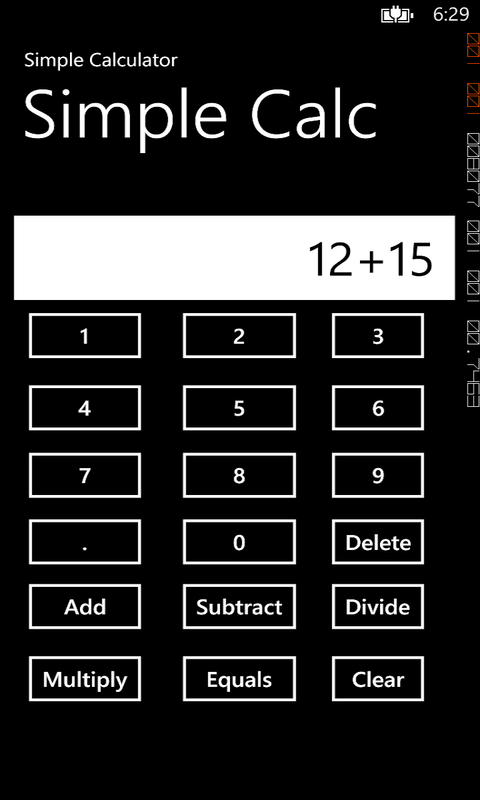 And I've published my first Windows Phone app, a very easy to use and intelligent calculator. Built from scratch by me. And unconventional, like me. Actually, my knowledge of Visual Basic (which I use for making Excel programs and business reports automation) greatly helped. Once I can think through what my app will do, coding it is fun and easy. I think extremely well in Visual Basic. I've tried learning C# but like Java, I find it frustrating. So following a veteran's advice, who codes both VB and C#, I decided to build my Windows Phone app with the VB I'm good at and not the C# the class is based on. And even the trainer was impressed; I probably built the coolest app in the bootcamp. If you remember my April 6 post where I said I hope to become a good Windows App developer by year end, well, something pleasant and surprising, even to me, has happened. I now consider myself good at building Windows Phone Apps. I have been taught all I need to know about the Visual Studio IDE and I have an excellent VB skill. I've got a creative mind. It's now a numbers game. I'll be churning out Windows Phone Apps like I'm paid to make them. And on the other hand, my web development training is going great. 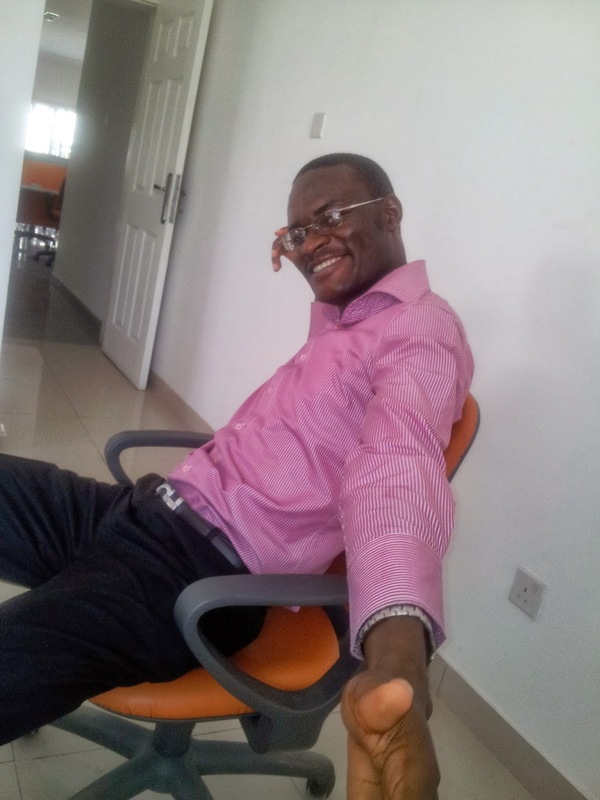 I met so many professional web developers and designers at the bootcamp. Got lots of contacts, help and advice. I'm already seeing huge improvement in my web programming skills. I've not slept well for some days now. The hours fly really fast. I sleep at 1am and 2am almost everyday. If I keep learning and working at this rate, the Nigerian online space will be flooded with lots of my creations. From phone apps to web apps. And I'll be happy till my savings run out. So impressive! I love stories like this. Keep it up!